The world’s best scenic train rides are in Switzerland. The towering Alps serve as the perfect backdrop to any cross-country traverse, the marked seasons make for unique scenery throughout the year, and the clockwork efficiency and modern rail network allows you to put your feet up and watch the world go by, all in total luxury. 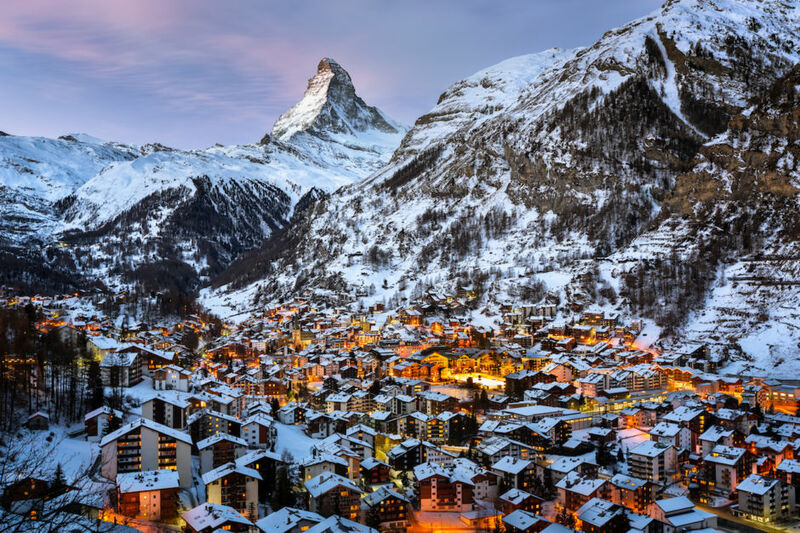 Choosing Switzerland for your ultimate rail experience might be easy, but picking one of the available trips from the long list of spectacular rides is slightly trickier. 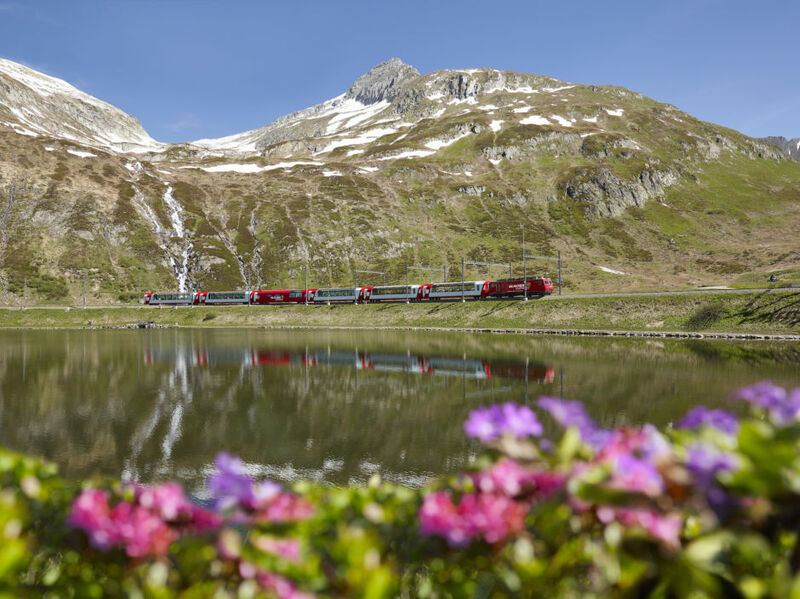 But the Glacier Express sits above them all for its scenic beauty, engineering marvels, and the luxurious carriages that offer at-seat service and restaurant-worthy meals. The trip is not a rapid one. 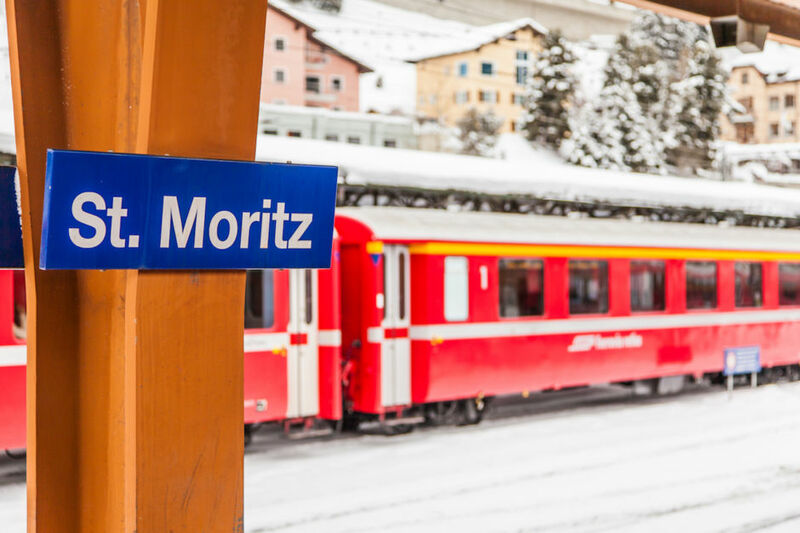 The journey between Zermatt and St. Moritz takes more than eight hours, but when you see what’s in store for you along the way, you’ll wish that it were just a few hours longer. The Glacier Express is not a budget train ride — a standalone second-class ticket will cost you in excess of $150 one way. But the route is included in most rail pass packages, some with only a small reservation fee, which makes it easier than ever to tick Europe’s most scenic train ride off your bucket list. 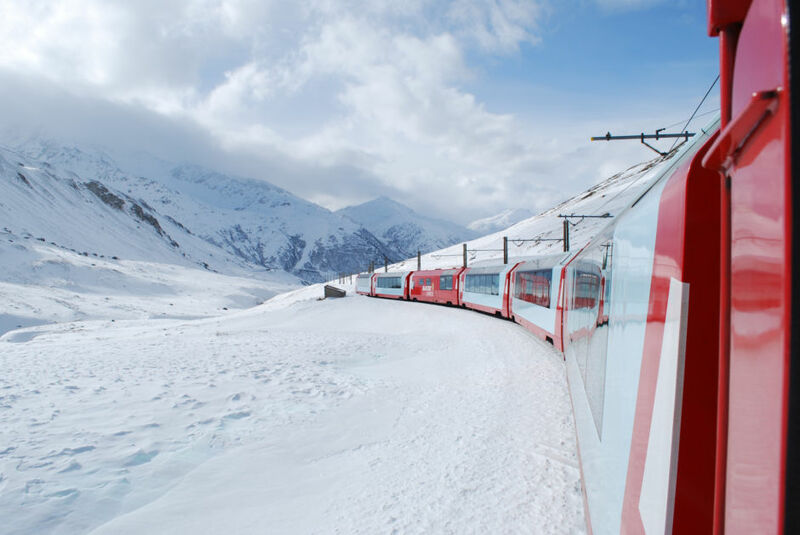 The Glacier Express will whisk you through winter landscapes without you so much as catching a chill. Sitting in the climate-controlled carriages, many with panoramic seat-to-ceiling windows, is the most comfortable way to enjoy nature’s ultimate show. The journey on the Glacier Express isn’t only about the natural beauty - there are endless man-made marvels along the way, too. 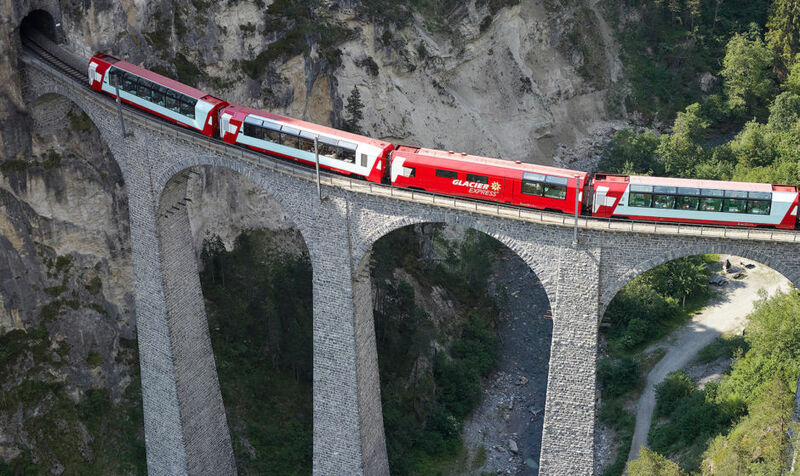 The Glacier Express cuts its way through seemingly impassable terrain, requiring some 91 tunnels and 291 bridges in the process. Though it may be tempting to think that a journey through one of the winter capitals of the world should only be done in the colder months, the Glacier Express remains just as amazing as the snow thaws. The glass ceilings allow you to take in the very tips of the peaks, most of which still have a light dusting of snow. And in the place of white fields and occasional skiers are cows, sheep, and hikers, most of whom will pause to wave in envy at the passing train. Some second-class carriages also have openable windows that allow you to breath in some fresh spring air and snap photographs of the scenery without any glare from the glass.